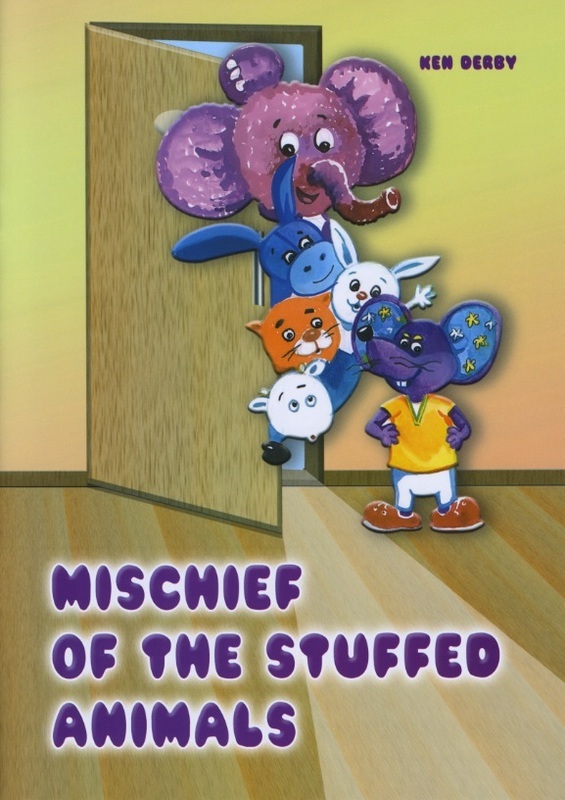 This humorous illustrated story (about a gang of plush animals that hope to take over the world) was released in English, Turkmen, and Russian on September 25, 2012. This is the first collaborative effort between a Turkmen illustrator and an American author for a book exclusively published in Turkmenistan (since gaining independence from the former USSR in 1991). As a matter of fact, I am the first American (and western) author to be solely published in Turkmenistan. The book was released and launched at the 2012 Turkmen International Book Exhibition – which I attended. I am pleased that the children of Turkmenistan have access to a book written by the somewhat unorthodox, ear ringed, tattooed, bald headed, slightly-famous American author guy. 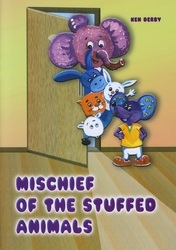 Mischief of the Stuffed Animals is currently for sale only in Turkmenistan. However, it will be available in Hungary sometime in the near future. Hopefully, it will be available worldwide in the near future as well. Stay tuned . . .